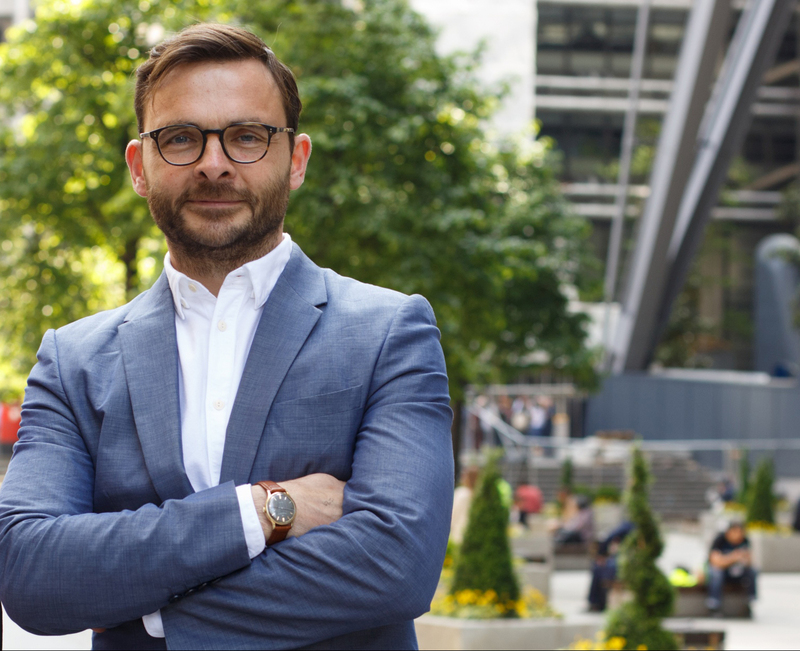 News that older holidaymakers can find themselves paying sky-high premiums at best, or at worst denied cover altogether, has led travel insurance technology specialist Aquarium Software to offer advice to industry and consumer alike, on how to address the issue to mutual advantage. Technology can provide some solutions; with more transparent pricing and a whole of market ‘like-for-like’ comparison, almost a reality. The over 70s and other groups should be able to source more affordable cover in future. 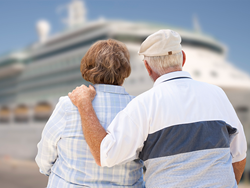 One couple in their 70s was quoted over £2,000 for a Caribbean Cruise recently, but not just older people face such charges. Those with serious conditions like cancer can be denied cover or charged four times as much as anyone else; even if they have been healthy for years. Mark advises Price Comparison Websites (PCWs) research before you book your trip, so you can get an accurate assessment of the true cost and cover before booking. How old you are; where you go; and what you do on holiday can make a big difference to insurance quotes. “If you can learn how the system works and which insurers favour certain types of customer, you can find better deals based on your medical condition, age and destination,” explained Mark. “The over 55s are less likely to use PCWs, yet some insurers are especially sympathetic to existing medical conditions; the over 70s customer quoted £2,000 was insured for under £1,000 in the end. One bank charges £156 a year for its packaged account including annual travel insurance, with over 75s paying just £50 a year extra to stay insured – potentially great value compared with a £2,000 Caribbean quote. But you must declare everything and read the small print,” concluded Mark.